Sometimes people question the benefits of a liberal arts education. 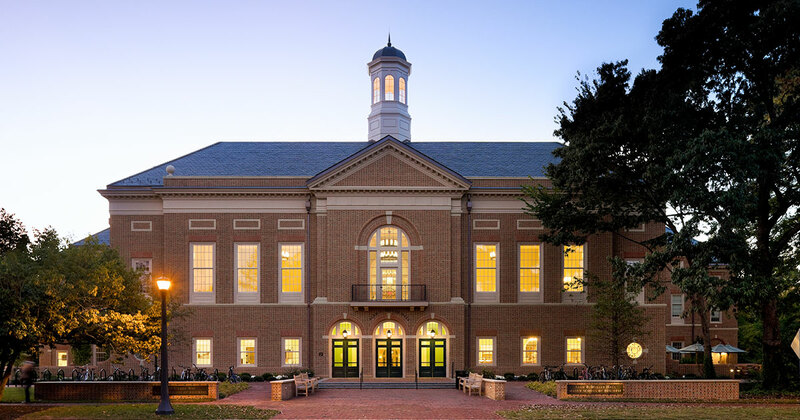 However, at the Raymond A. Mason School of Business at William & Mary, we want to promote not only the study of business, but also those studies that lend themselves to the arts. Mason School likes to refer to these students as the poets and quants of the business school. One of those student poets is Sarah Marksteiner, a junior majoring in theater and minoring in marketing. Marksteiner has always been passionate about theater and acting, but she learned early on that talent isn’t always enough to get you noticed. She co-founded a theater company after high school and quickly learned that you can have a great show, but it doesn’t matter if no one knows about it. She chalks it up as a learning experience about the power of marketing. 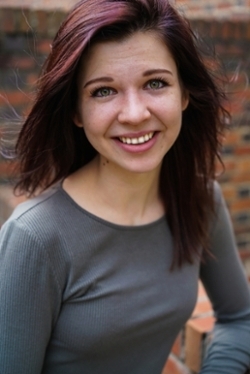 Since coming to William & Mary, Marksteiner has learned to love marketing, based on her love of theater. At any given time, Marksteiner is working on at least one show with a theater department. This spring she was in W&M’s production of Metamorphoses, and she has always been involved in Shakespeare in the Dark. “Activity-wise, there isn’t really a line between hobbies and professional development,” she says. As far as marketing goes, Marksteiner has enjoyed working on several projects at the Mason School that combine marketing and theater. Last semester, in a digital marketing class with Clinical Associate Professor of Marketing Dawn Edmiston, Marksteiner helped market one of W&M’s theater shows. “That was great because it helped the general student body become involved in the theater department,” she says. Marksteiner says she has learned important skills from both disciplines. But she also has learned important aspects of theater that have helped her in her business school classes. When asked about her career path, Marksteiner is a bit uncertain. “My standard answer is that I want to work in the theater industry, but I don’t think I’m doing myself any favors by limiting my scope,” she says. She notes that mentors have advised her not to limit her paths as she seeks her goals.